Seven countries have reported human cases of Salmonella Enteritidis between May 1 and October 12, 2016 (112 confirmed and 148 probable). Cases have been reported by Belgium, Denmark, Luxembourg, the Netherlands, Norway, Sweden and the UK. In addition, Croatia reported a cluster of cases, including one death, possibly associated with this outbreak. Whole genome sequencing, food and environmental investigations, and trace-back investigations established a link between the outbreak and an egg packing center in Poland. Evidence suggests eggs as the most likely source of infection. 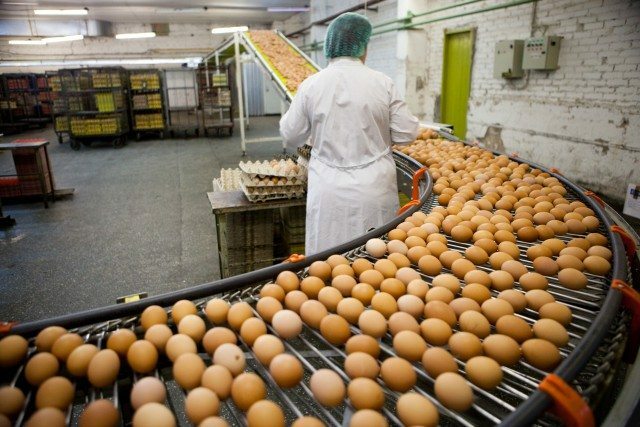 Polish competent authorities and Member States to which suspect eggs were distributed have now halted distribution. To contain the outbreak and identify possible new cases promptly, the European Centre for Disease Prevention and Control and the European Food Safety Authority recommend that EU Member States step up their monitoring. Affected countries should continue sharing information on the epidemiological, microbiological and environmental investigations, including issuing relevant notifications using the Rapid Alert System for Food and Feed and the Early Warning and Response System, the latter representing the official channel to notify serious cross border threats to health. To monitor the magnitude and severity of this event, new cases should also be reported to the Epidemic Intelligence Information System for food- and waterborne diseases.